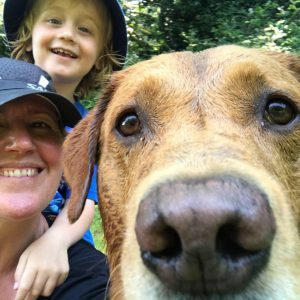 600m Pool Swim, 28mile/ 45km Bike, 5.5mile/ 9km Run. The first swim wave will commence at 0700, please ensure you are on poolside at least 15mins before you are due to start swimming. Swim waves are determined by your swim time for 600m, please be accurate with this. Maximum time allowed for the swim is 40mins. 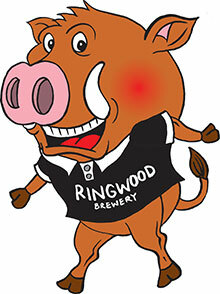 We are delighted that Ringwood Brewery is our event Sponsor. 1st, 2nd & 3rd Prizes for Male and Female will be presented after the last competitor crosses the finish line.